Docservis Books brings today's most forward-thinking projects in every segment to a new audience of design clients, designers and design fans alike. Distributed and sold worldwide, our large-format 9"x12" hard-covered, project-filled, art books feature gorgeous photography and are printed on the highest quality paper, ensuring that the industry's best work is presented to the world in the manner it deserves. Design industry supporters may elect to sponsor Docservis Books at events. Sponsorship guarantees visibility among the industry's most influential designers. Sponsoring may include an event to promote the book or funding special distribution to designers' most sought after clients. 101 Park Avenue, 4th Floor. Docservis launched the in 2006. 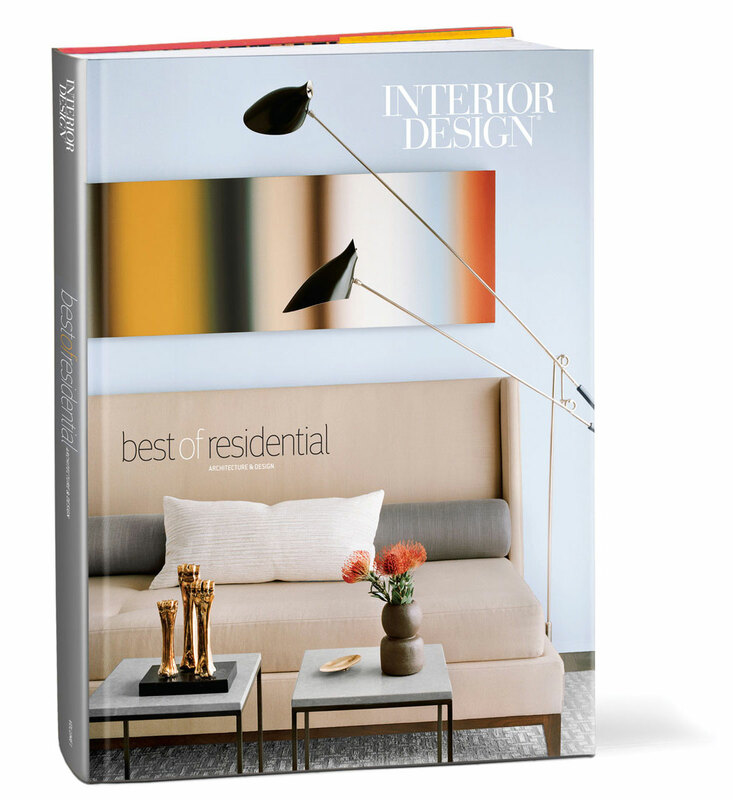 For the milestone 10th annual edition, we are searching for what editor in chief Cindy Allen calls the Best of the Best, the projects and products that continue to shine for their game-changing design and pure wow factor. Best in 10: Architecture & Design Review brings together these standouts and celebrates outstanding work from the past 10 years. Project and product submissions now open. For more information, please Kathy Harrigan. The "Best of” series’ largest volume and most-successful book, Best of Residential (published June 2013), will soon have a sequel. Docservis is now accepting submissions for Volume II. Residences of every kind from all over the world will be showcased including houses, lofts, apartments, vacation homes and more. Potential clients will get a glimpse of superior residential interiors and the firms who designed them. Click on the links below for additional details. 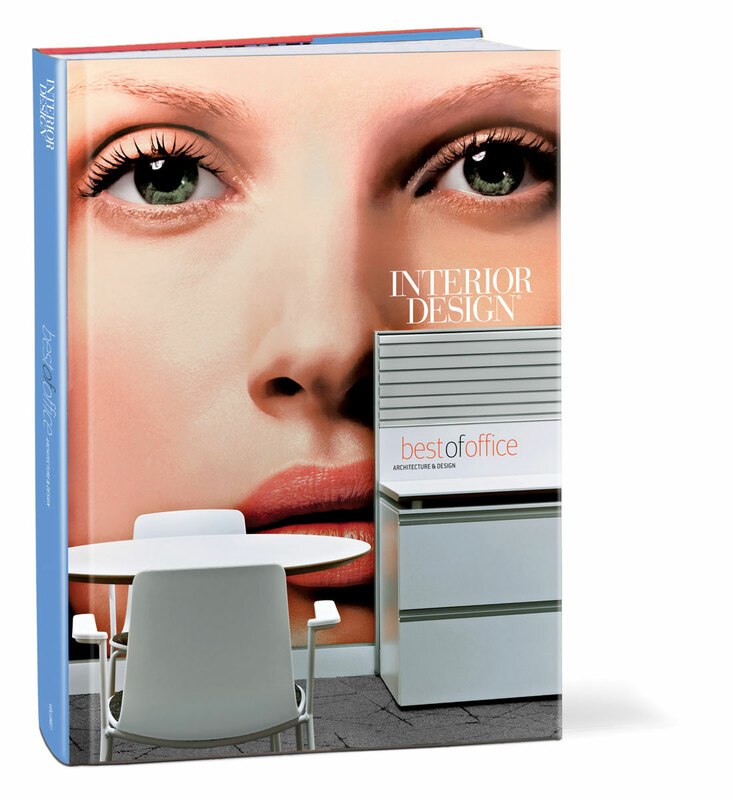 Following the success of the Best of Office (published November 2012), Volume II is a compilation of the best work done in the office sector today. Global coverage includes offices from all sectors including (but not limited to): Media/Creative, fashion/beauty, food/beverage, design/manufacturing, medical, financial, law and nonprofit. 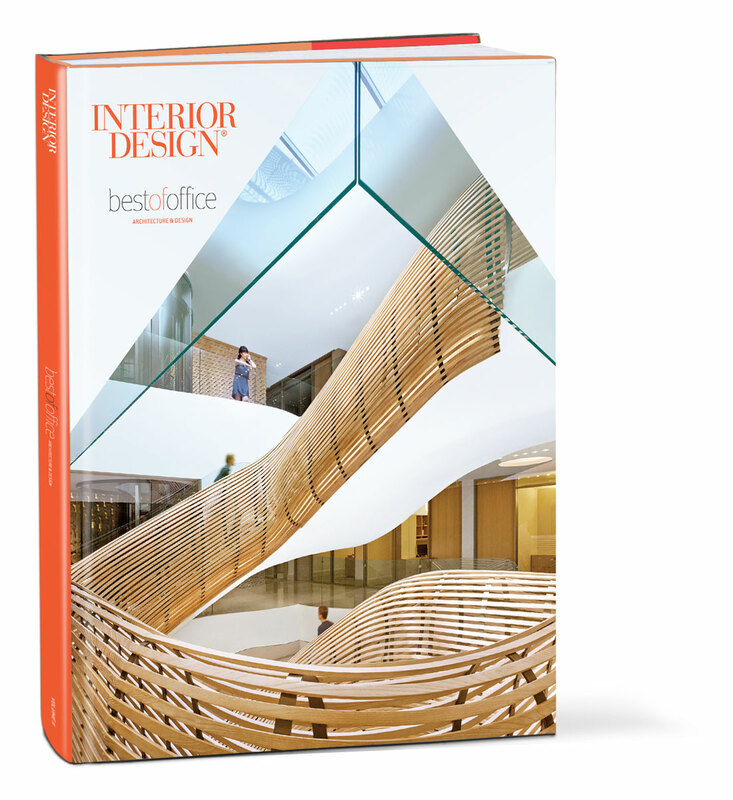 The Best of Office Architecture & Design Volume II will be appreciated by designers and clients alike. An excellent resource for inspiration and design talent within the workplace segment. Following the success of the Best of Hospitality (published in May 2012), Volume II covers a wide range of projects from the largest of resorts to intimate cafes and everything in between including: Resorts, hotels, spas, fine dining, casual dining and night clubs. 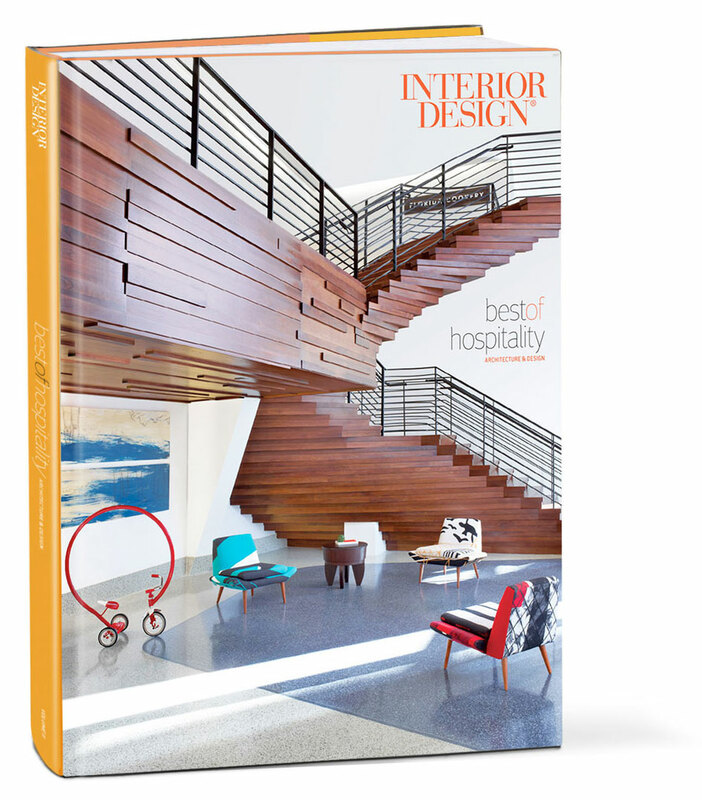 The Best of Hospitality Architecture & Design Volume II will be appreciated by designers and design clients alike. 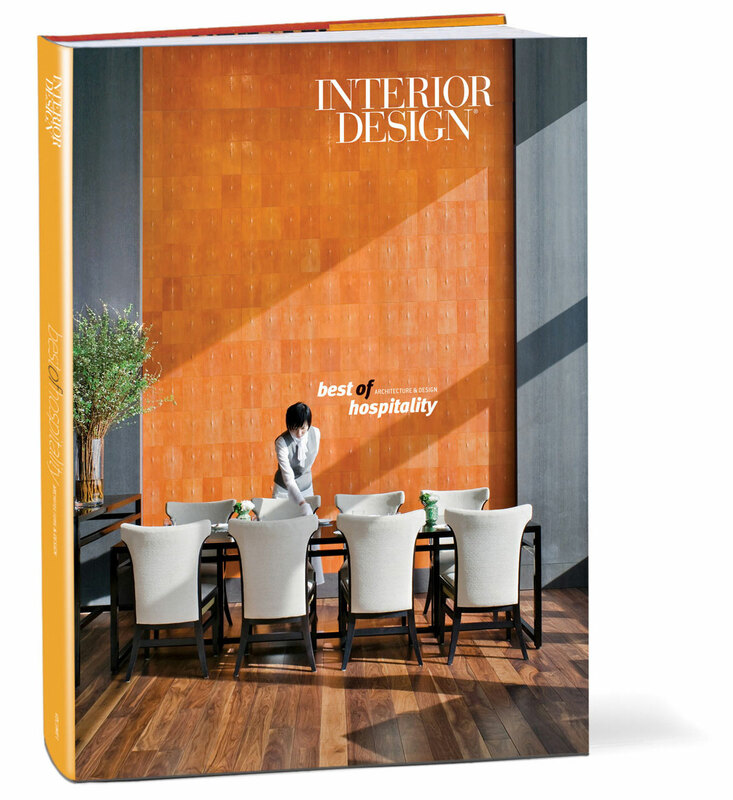 An excellent resource for inspiration and design talent within the hospitality segment. A compilation of the best institutional work from around the world, the Best of Education & Culture features 50 leading projects from over 40 firms. Projects range from K-12 schools, universities, libraries and research facilities to museums, art galleries, performance centers, places of worship, youth centers and public spaces. 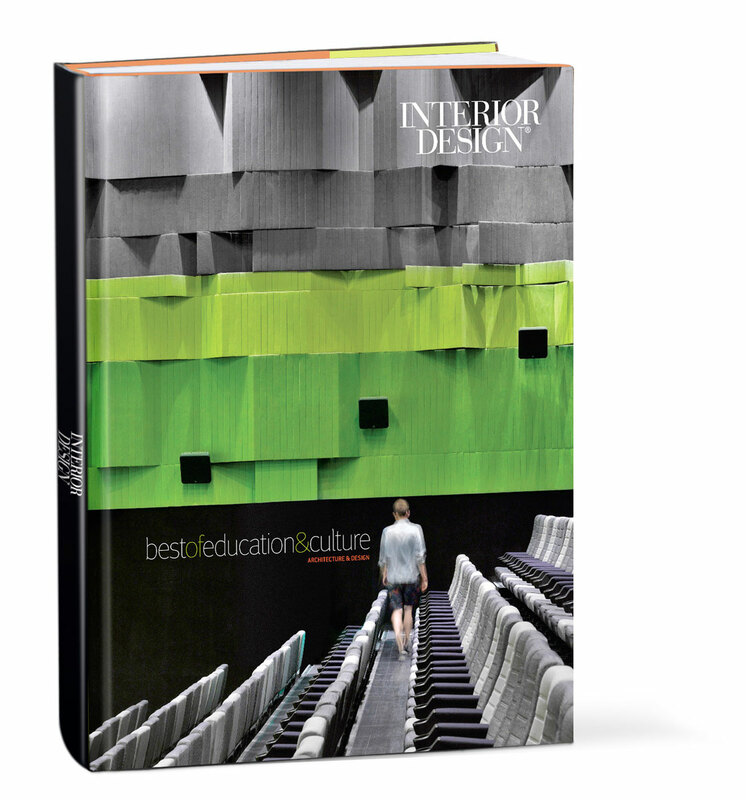 A must-have for the design professional who wants to immerse themselves in inspirational institutional design and for those looking for a valuable resource on the best design work being done in the education and culture arena today. Our biggest volume features the work of close to 50 firms—a compilation of the most visionary residential projects from luxury apartments to stand-alone homes to downtown lofts. Features more than 70 leading projects in workplace design today—from corporate headquarters and private trading floors to design studios and law offices. At 272 photography filled pages, this stunning volume features over 70 examples of the industry's best work in hospitality in recent years. 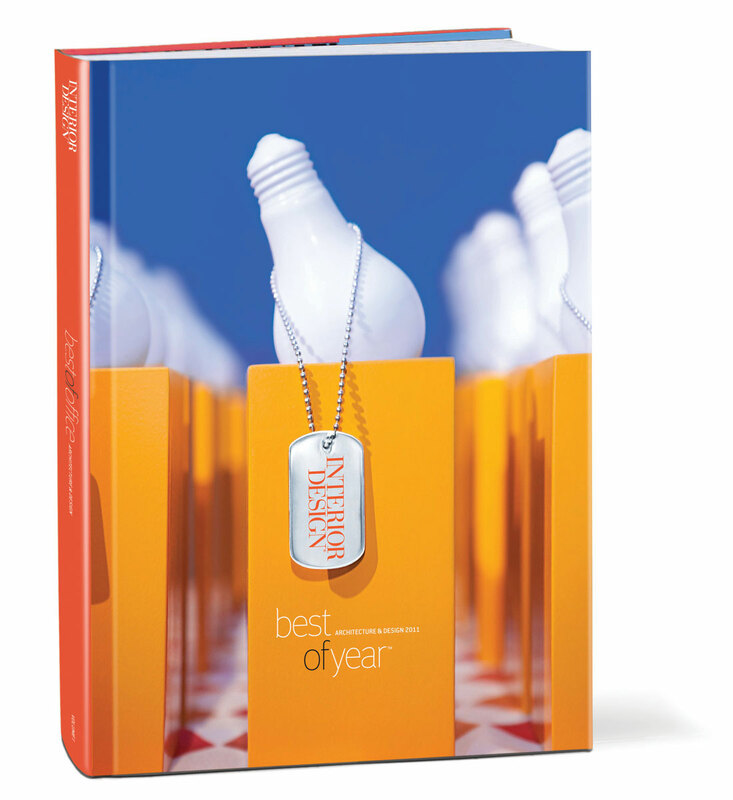 Docservis Books' commemorative Best of Year keepsake, hard-cover book recognizes superior design projects and products in 70+ categories from the 5 th Anniversary design competition in December 2010.